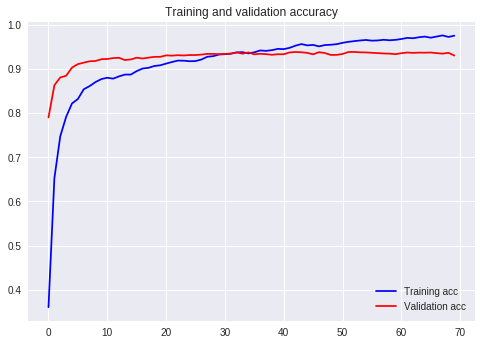 I have finetuned Resnet50 on the dataset, initially I got accuracy of 93% without any data augmentation and after I tried data augmentation the accuracy decreased to 92% instead of increasing. How can I increase the accuracy of this model? 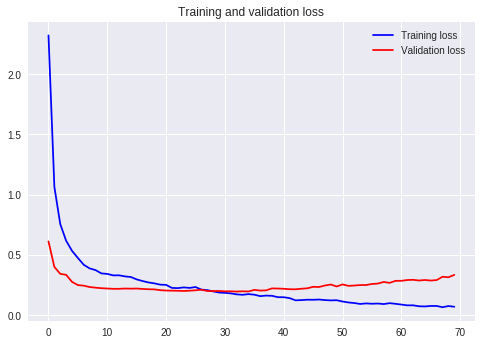 Here’s my accuracy and loss graph, the accuracy never goes beyond 0.93 despite augmentation of data.